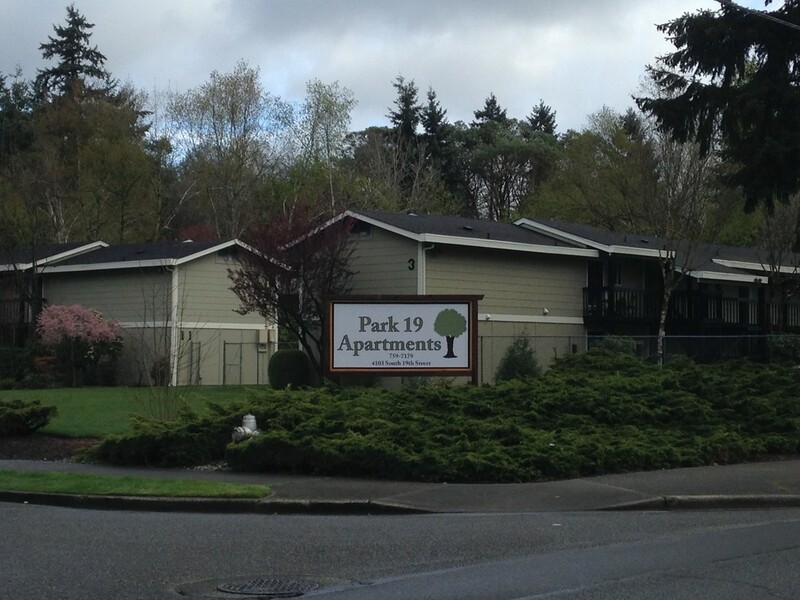 At Park 19 Apartments you will notice the beautiful landscape and park like setting that surrounds our community. Each of our units are spacious and comfortable, allowing the feel of a single family home. You will enjoy our beautiful landscape complete with tennis court and heated seasonal pool. We are located just minutes from shopping, buslines, schools and parks.